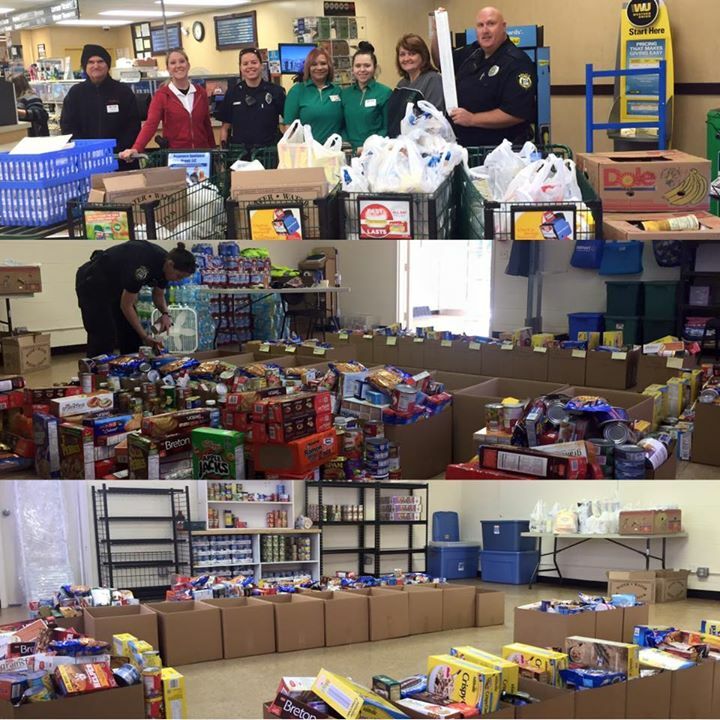 The West Columbia Police Department sponsors a food pantry for those in need. Citizens needing emergency food can contact the Police Department at 803.794.0721 ext. 221 or Stacy Turner at 803.936.6281. Anyone wishing to make a donation can contact the Department or drop off contributions.